The photo-sharing platform – which already uses machine-learning to hide comments that violate community guidelines – is now boosting its algorithm to tackle cyber-bullying too. This is great news for everyone, especially younger people who make up over 70% of Instagram’s active users. Unlike Netflix which apparently hates the term ‘binge watching’, Amazon Prime has no issue acknowledging our TV obsession and runs with this idea for its ‘Great Shows Stay With You’ campaign. The Lord of The Rings director has revealed his latest project, ‘They Shall Not Grow Old’ a new documentary which uses modern techniques to restore – and colourise – 100 hours of original WWI footage. But unlike Jackson’s track record, the finished film is a tight 90 minutes long and is released just in time for the centenary of WWI. He’ll probably release an extended edition. He normally does that. Love him or loathe him, Banksy’s recent shredding shenanigans – where he rigged his iconic ‘Girl With Balloon’ to self-destruct at an auction – made for a memorable moment. And they’ve provoked one comms agency boss to name it ‘PR stunt of the year’. 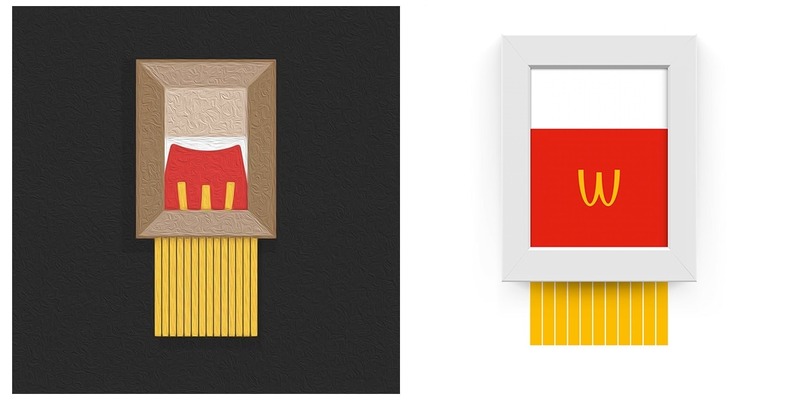 It also made an impression with McDonalds, which was quick to respond with its own rendition. And if you were worried about the bidder paying over £1m for the painting, they’re still taking it home with the art piece (or pieces) now with the tile ‘Love Is In The Bin’. Liam Neeson claims he met a horse with a very particular set of skills – memory skills to be precise. Speaking at The New York Film Festival, the actor says that a horse recognised him from a previous film because it made some horse noises. And according to the internet it’s not completely implausible. Either way, it’s just made us love him even more. Here’s a great short film that urges brands to look up north when thinking of agencies.